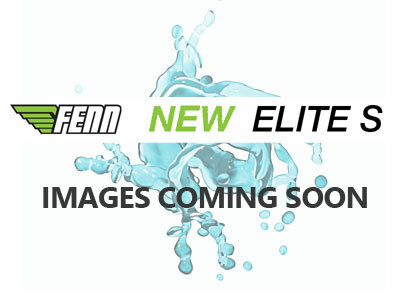 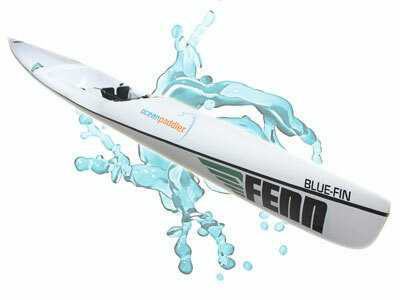 Fenn Blue Finn – Fenn’s most stable entry level surf ski. 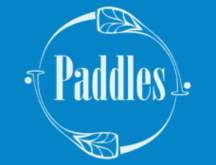 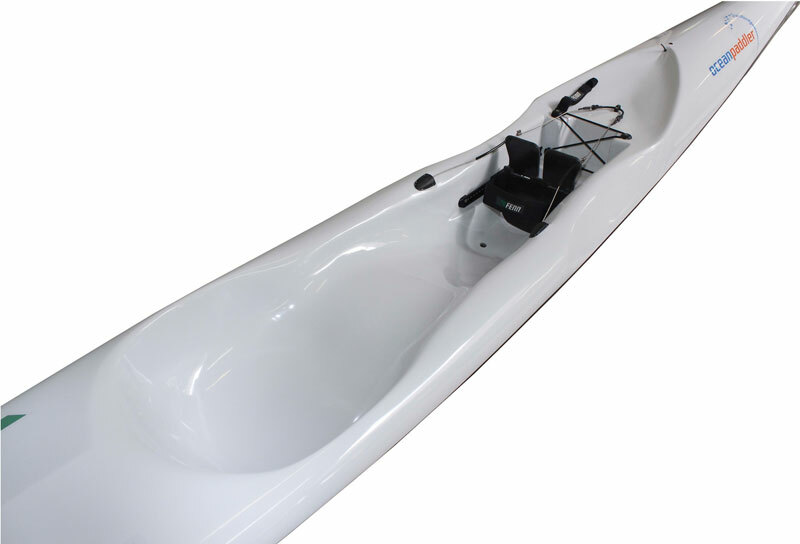 The Blue-Fin is designed to get the new paddler out on the water without having to spend a lot of time learning to balance. 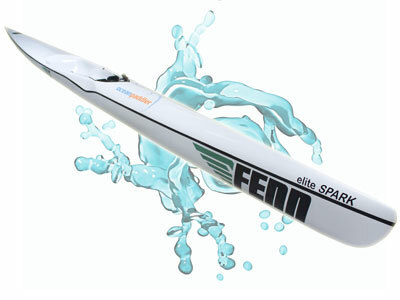 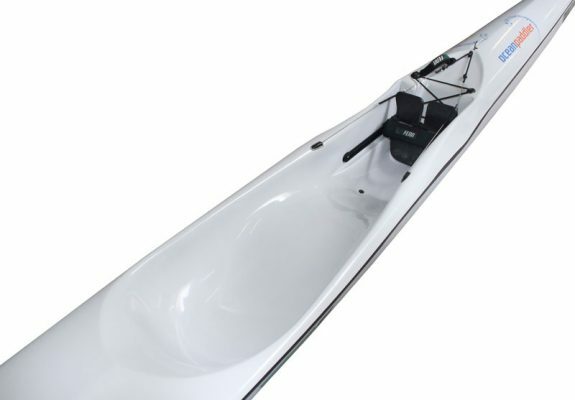 This ski is super stable, offering great surfing ability and enjoyment for the beginner paddler.